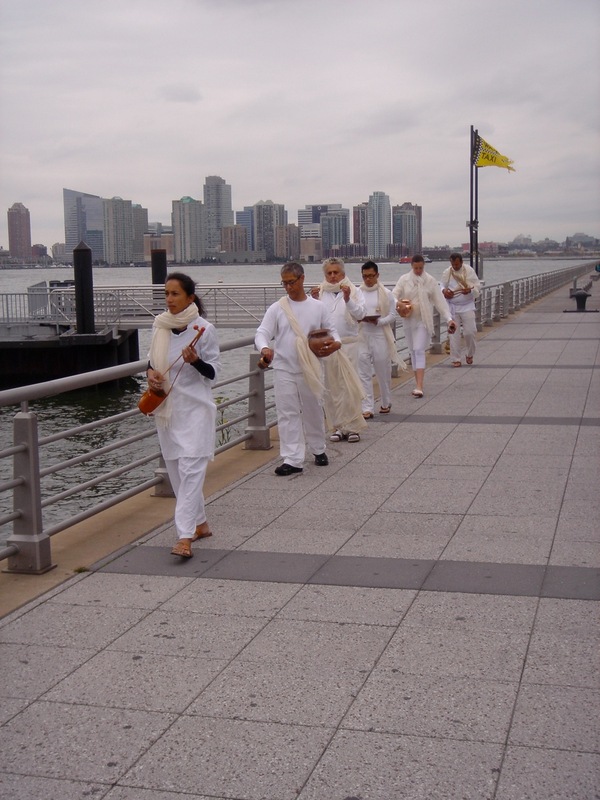 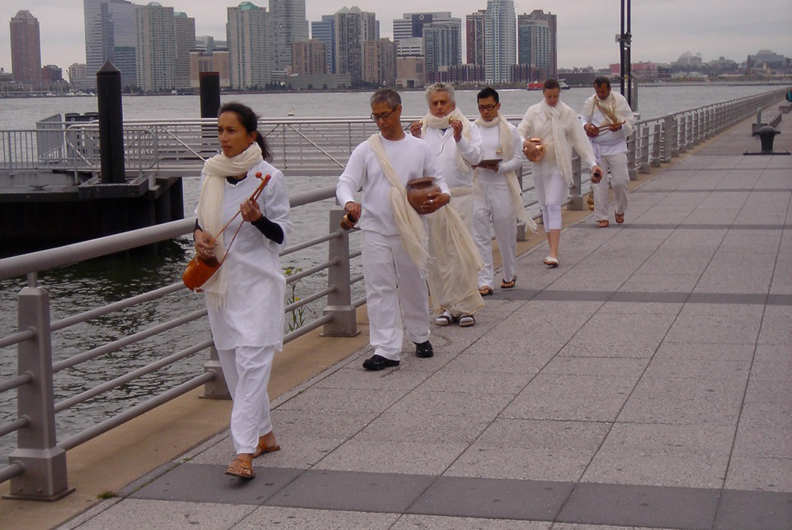 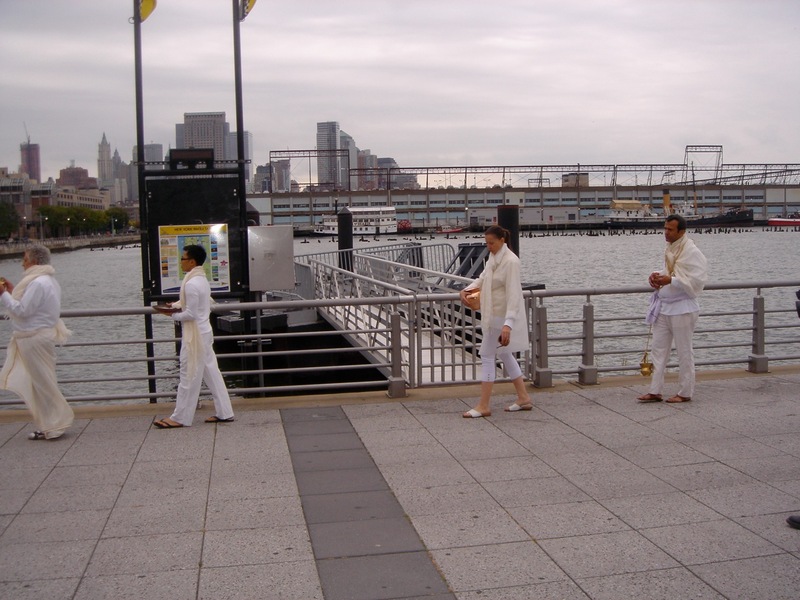 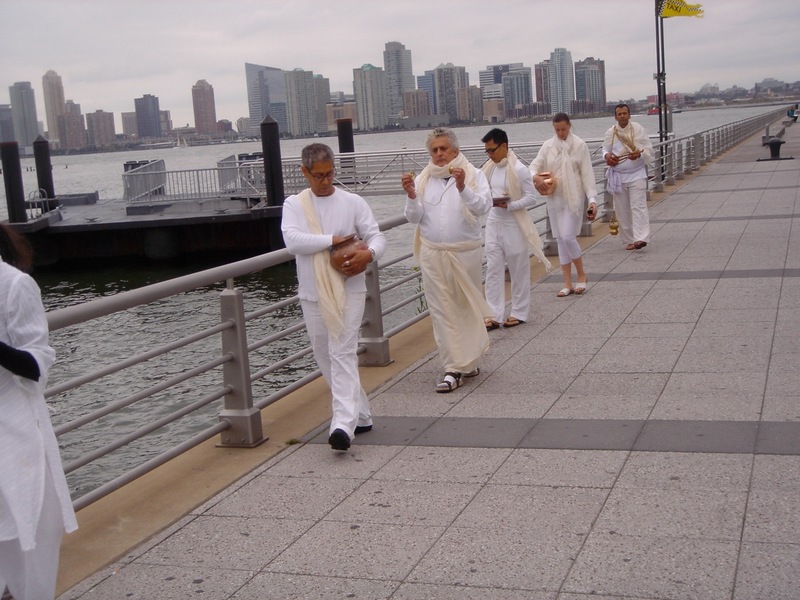 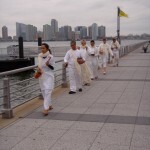 Mannahatta Yatra is an environmental performance in real time on the Hudson River, marking Mahatma Gandhi’s Salt March. 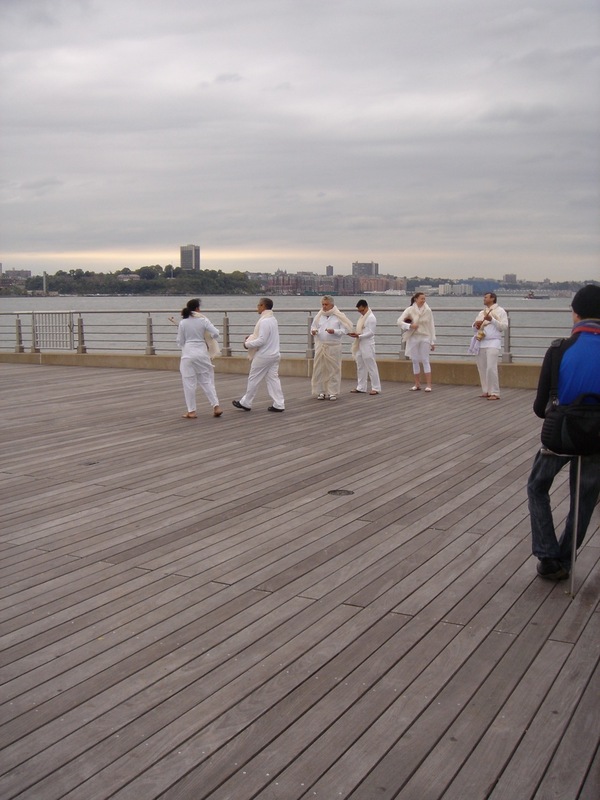 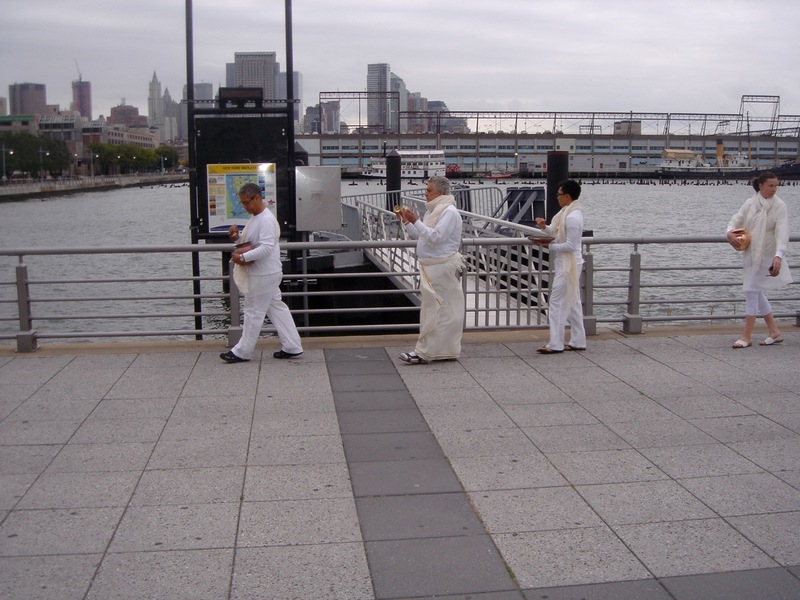 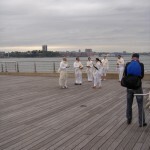 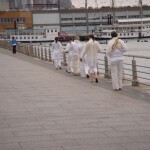 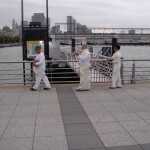 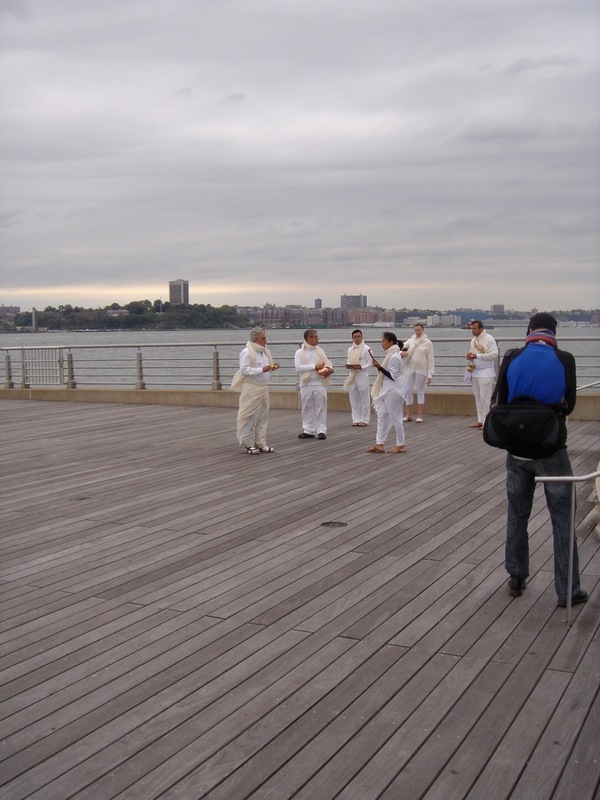 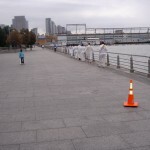 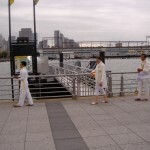 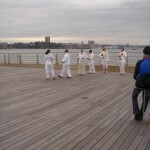 Beginning at Christopher Street Pier in Manhattan, the performance winds along the 2009 waterline of Mannahatta. 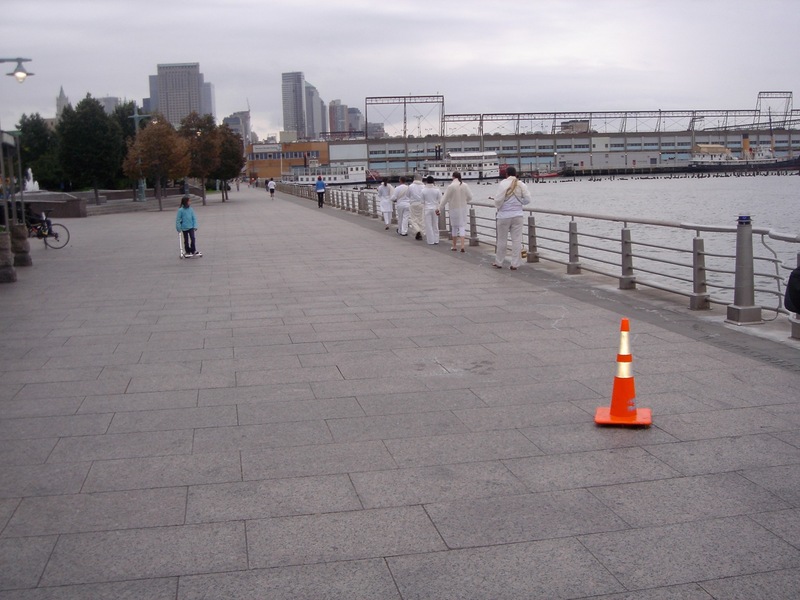 Salt symbolizes transformation of the Hudson River and Manhattan from colonial violence. 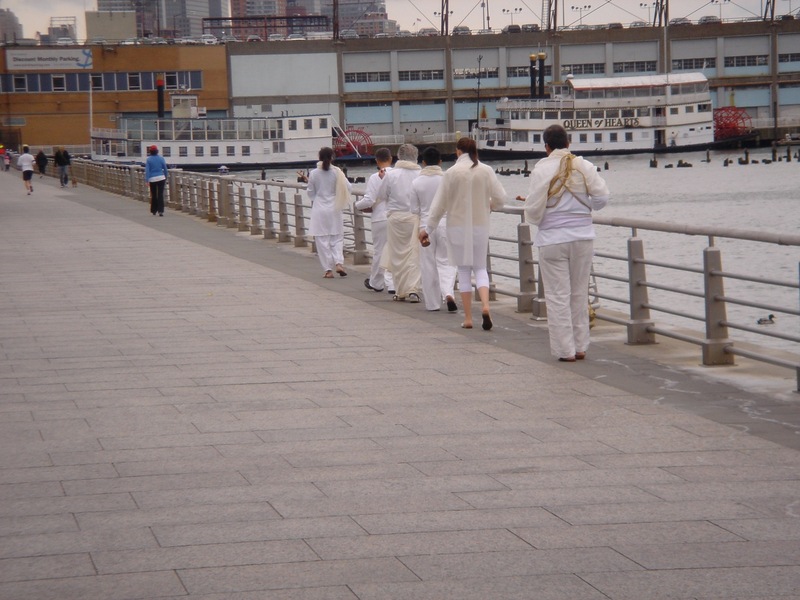 March 30, 2011 | Filed under Archive.